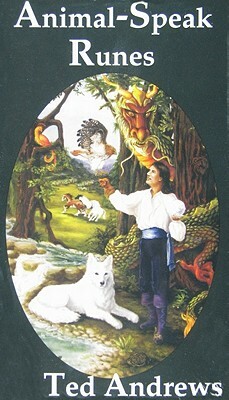 Anyone can learn to use a crystal ball for divination, guidance, and meditation. 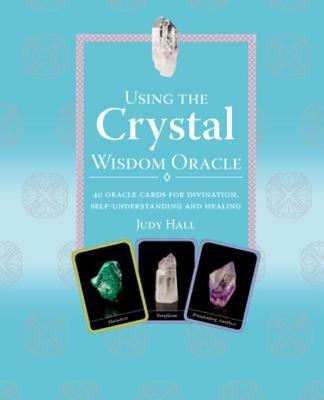 This friendly introductory guide, written by a second-generation fortune teller, is the only book available that focuses solely on the benefits of crystal ball reading. The author, a professional reader, presents everything you need to know to begin doing crystal ball readings immediately. You'll learn what a crystal ball is, how it works, and how to choose your first one. 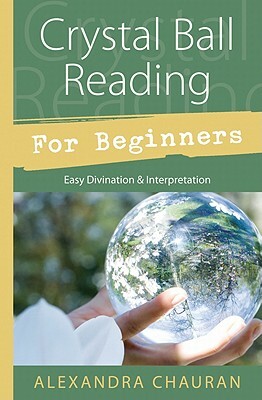 Step-by-step instructions describe what to look for when doing a reading and how to interpret the symbols found within the crystal ball. You can gain heightened intuitive abilities, greater self-knowledge, and a deeper understanding of the universe when you practice the ancient art of crystal ball reading.